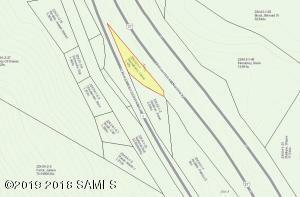 Great Building lot for a home or a Small business. Minutes from the heart of Lake George and only a few minutes from exit 23. 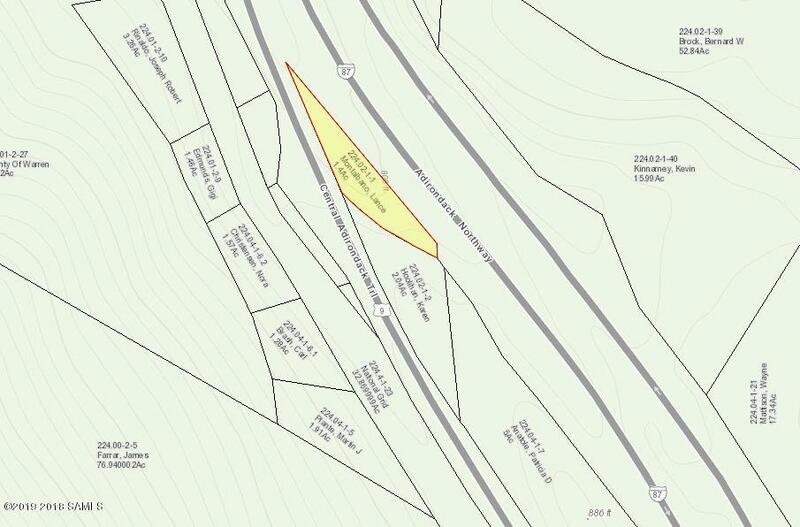 Property zoned Residential Commercial medium density. Electric at the road.